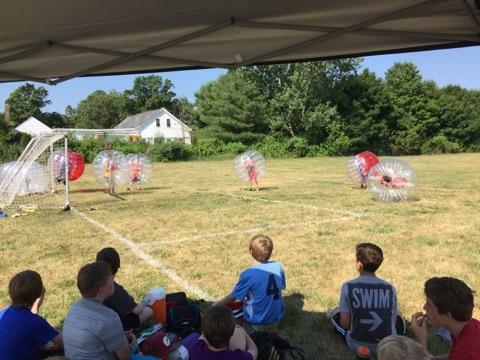 MA Sports Leagues offers all sports including bubble soccer! All campers will get a MASL tee-shirt! Let MA Sports Leagues fill that empty week before your camps start or fill those weeks after your camp ends! Our main goal is to give a cost effective, quality program that kids and parents do year after year! We really want to build a relationship with your town and have 100% customer satisfaction! Contact us today to book your camp!